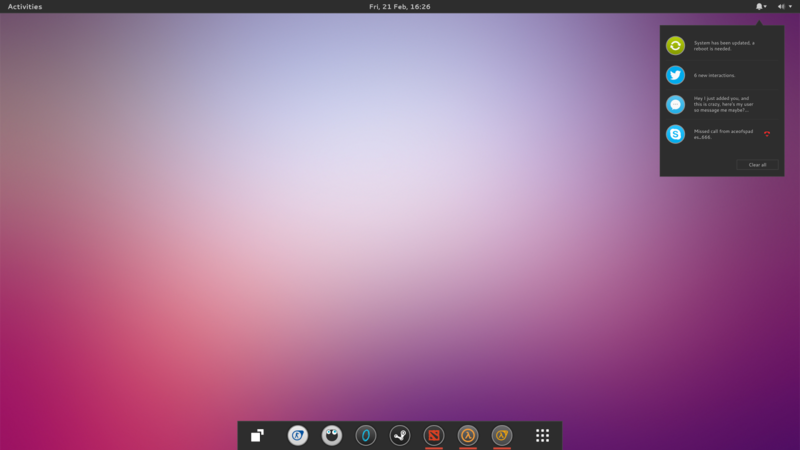 The Numix Project, famous for there stunning icons and themes for Gnome shell and OS, are working on a new Linux distro based on Gnome shell itself and extensions. 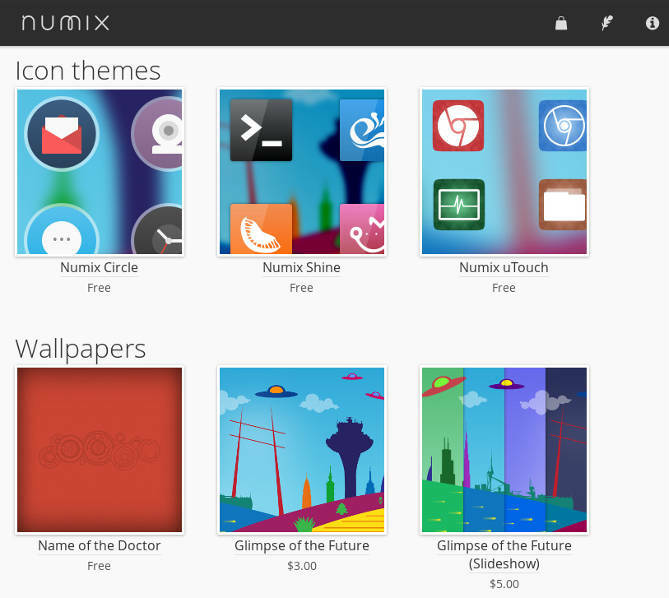 For New project the developers behind numix project is working with Nitrux S.A. and the distro is targeted largely on linux gamers. The distro will use Gnome Shell and Gnome apps as the base. 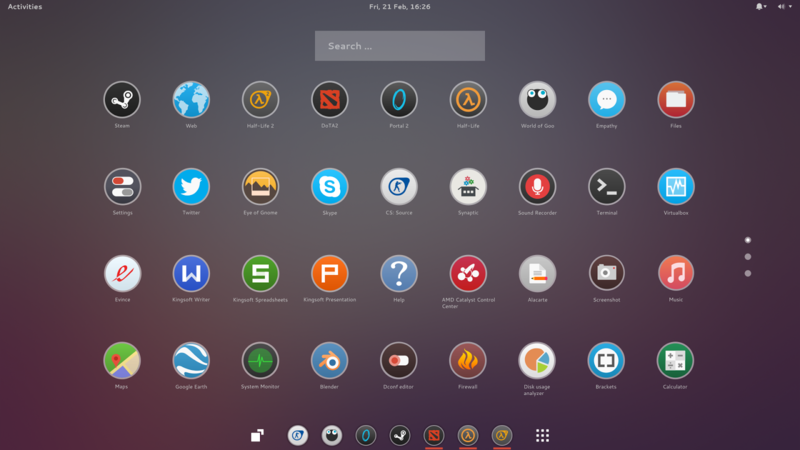 It will included some customized extensions for gnome shell. The look of the workspace is customized with the extensions developed by the project members. Mockups are given below. The bottom dock have an intellihide feature and it shows the current running applications . In the Gnome extensions portal there is an extension available called Dash to Dock. But this dock have more features than the extension. 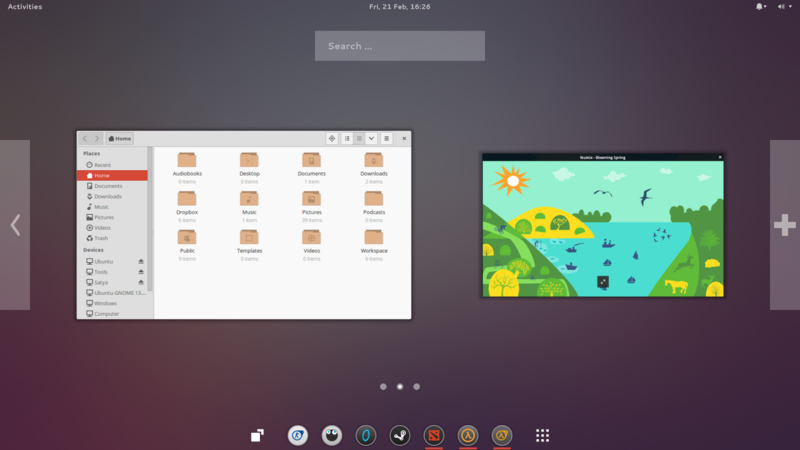 The applicaiton launcher is same as the gnome shell overlay. It has a frequent application filtering rather than categorization. The dock and panel lose the background and borders when in Overview mode. The notifications and notification center are displayed in the right side of the top bar. The Search in overview can run commands other than application name. The extensions are likely to be available via GNOME’s Extensions website or even packaged in the repositories. The New OS will come with Steam preinstalled and will target linux gamers. It will be targeting nice look and cool feel of the worksapce with gnome. The people behind the project project will try to raise funds by either making it a paid distro or by using donations. 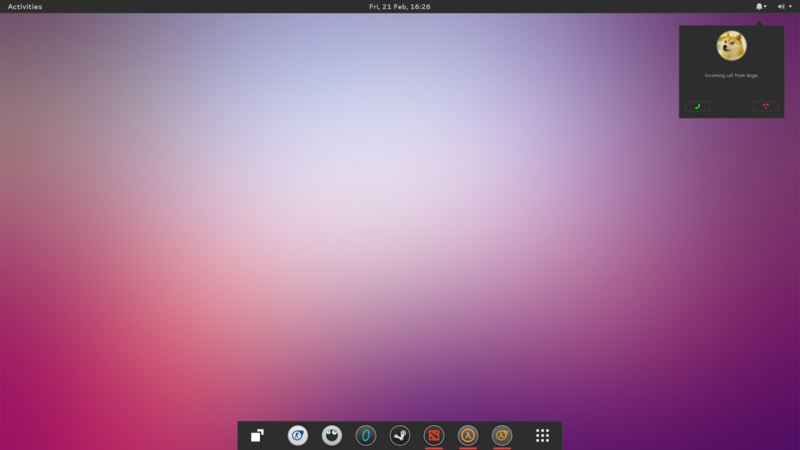 It’s also important to mention that it hasn’t been decided yet which Linux distribution will be used as a base, but Ubuntu 14.04 is one of the options, according to a Google+ comment by the Numix Project. see the announcement @ Google+ for more information.